We received about 500 applications over the past 21 days in response to our ad looking for help with customer service. We talked with and met many outstanding people, but Jaclyn Moser turned out to be the fairest of all. 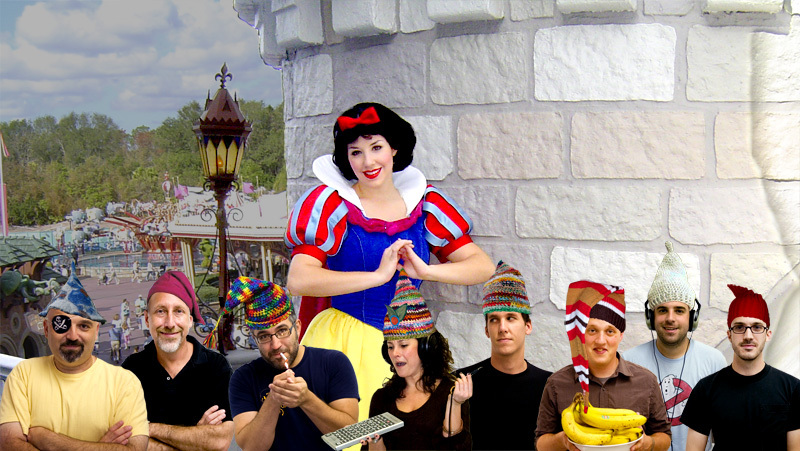 And so, what could eight dwarfs do but to hire Snow White? We’ve tidied-up our place and now whistle while we work, with a smile and a song. Interview with crowdSPRING’s Jaclyn Moser from Ross Kimbarovsky on Vimeo.